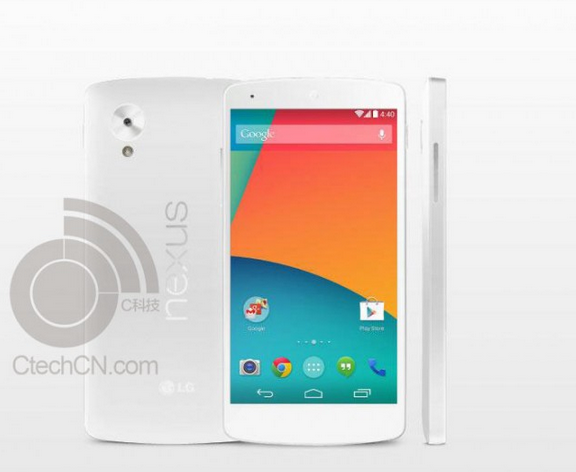 Incoming news from China this afternoon— some press images of a white Nexus 5, the iPad 5, and the iPad mini 2. 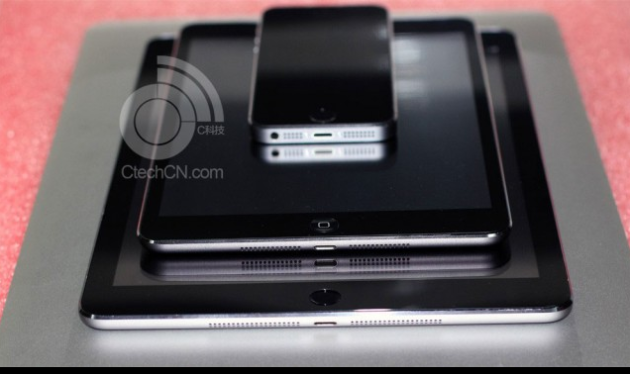 It is expected that Apple announces the upcoming tablets on October 22nd. If you’re interested, it looks like the iPad 5 will have the Touch ID fingerprint scanner, while the iPad mini 2 will not— the mini will also not feature a Retina display. You can find the iPad photo after the break.